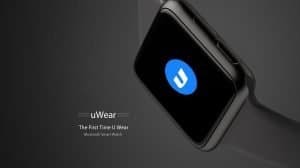 Ulefone uWear smartwatch @ just $30 [DEAL ALERT]! How would you feel, when you wear something that makes you special and you are treated differently than others? 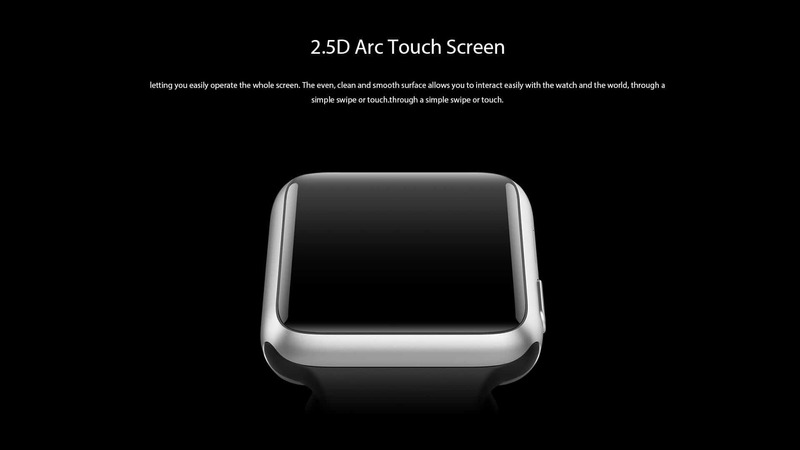 The wearable we are about to tell you just gives the same feeling. 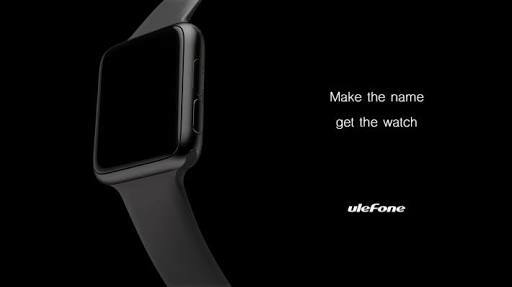 It is no slouch and it is the Ulefone uWear smartwatch. 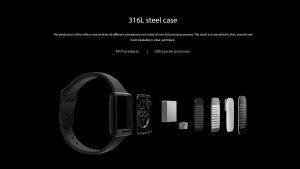 The device was originally announced by Ulefone in mid-July and went on pre-order in the first week of September. 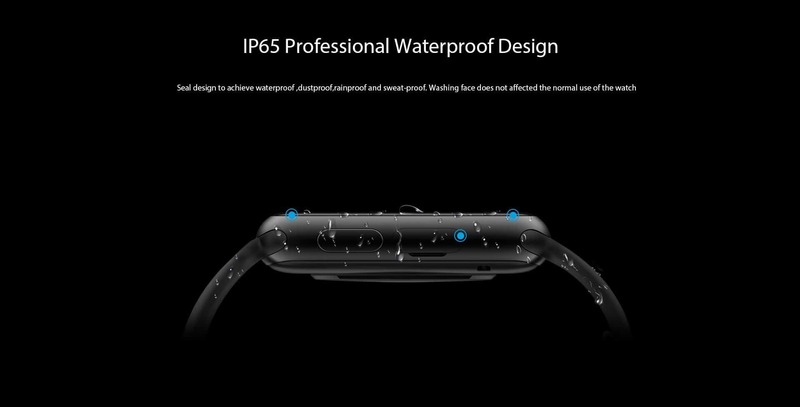 It is one of the premium looking devices to date. Look at the gallery below to have a brief picture, if you hadn’t seen it before. Yes, you’ve guessed it right. 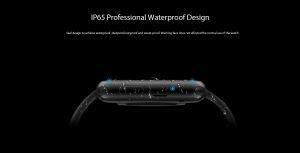 uWear looks like the Apple Watch and is in par or more than capable of other smartwatches out there. 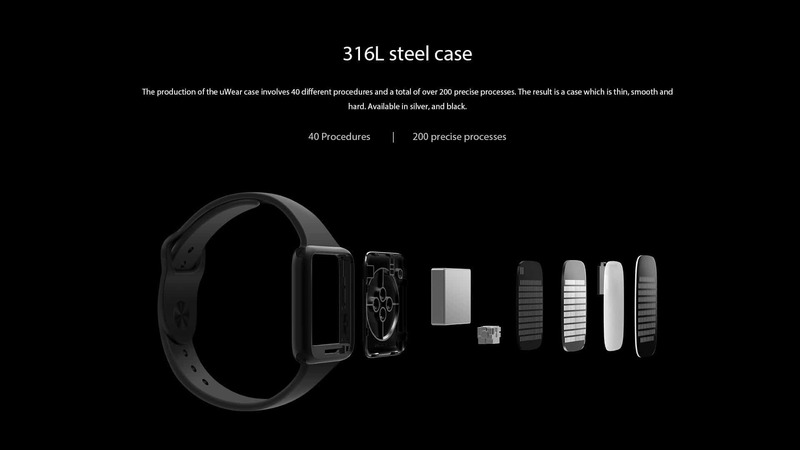 It is powered by home brewed Ulefone OS which looks like Android Wear and does similar functionalities. It can be connected to your Android or iOS devices using Bluetooth. These features will get you the daily job done pretty well. The battery will get you the juice for 7 days which is decent enough. The device can be charged using micro USB cable. Android phones running version 4.0+ and iOS devices beyond iPhone 4s can be paired directly. An application needs to be downloaded from Google Play store for mirroring notifications and missed call alerts. This great device is currently running on a pre-sale in a major online retail website GearBest for just $29.99. You can buy it here. 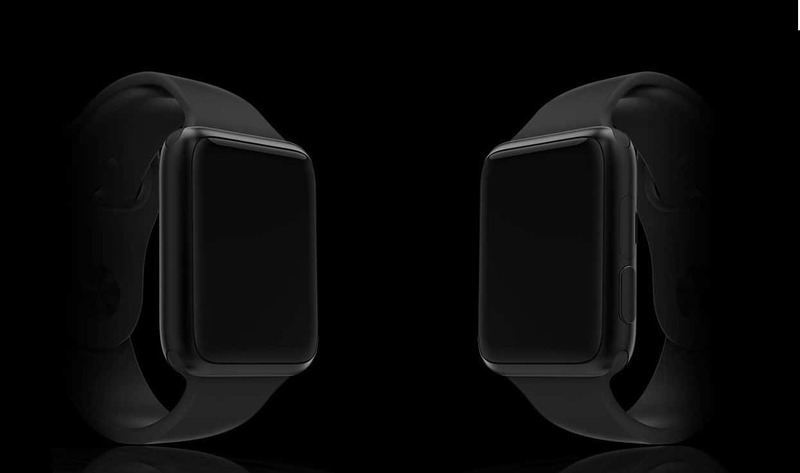 If you’re a gadget lover or looking to buy a new smartwatch, then go ahead and give it a try. You’ll never regret. For those who already own one or just ordering now, let us know in the comments section below.